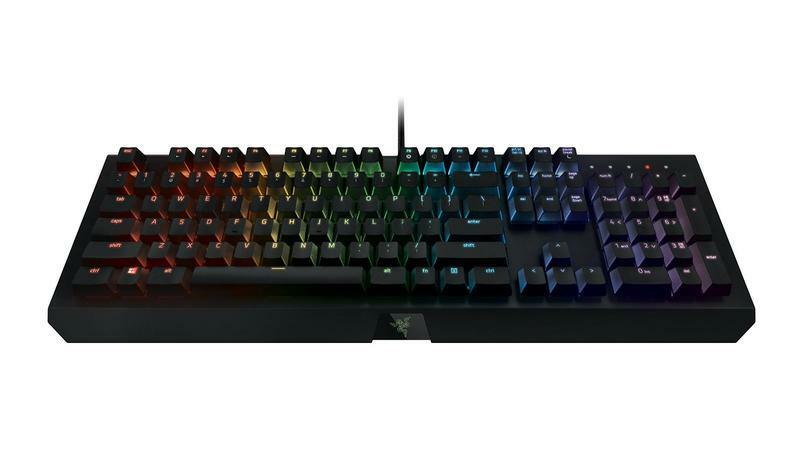 Razer offers some of the market’s most popular gaming peripherals, from mice to headphones, and in celebration of Black Friday, the company is introducing some heavy discounts on its best gear. 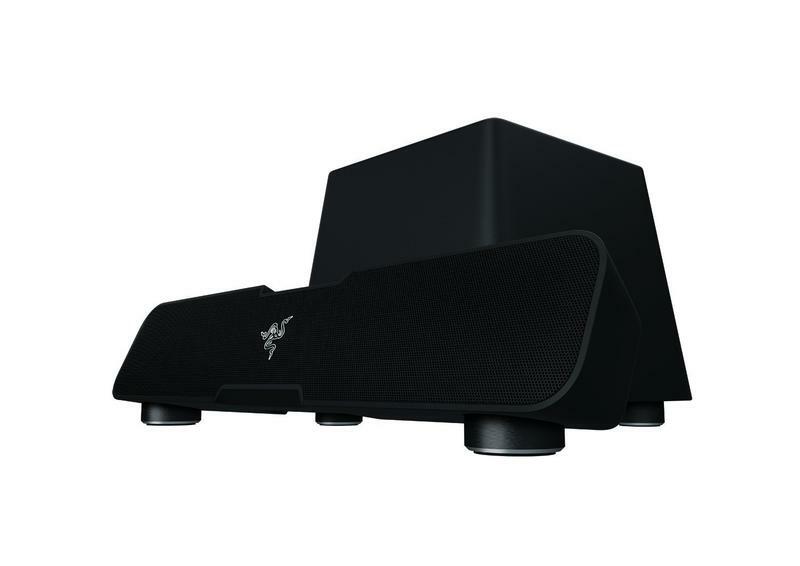 If you’re building a PC rig this holiday season, you can outfit your entire setup with Razer’s lineup of accessories. 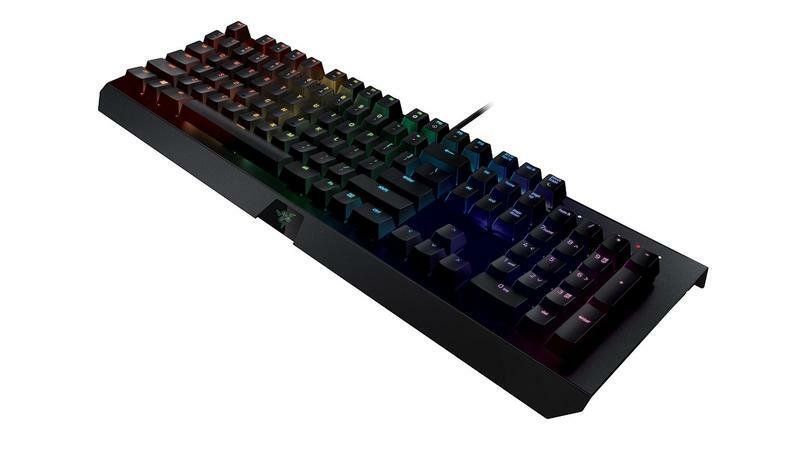 The most significant discount being offered by Razer includes $50 off the BlackWidow X Chroma Keyboard; a sale price of $109 (regular $159). 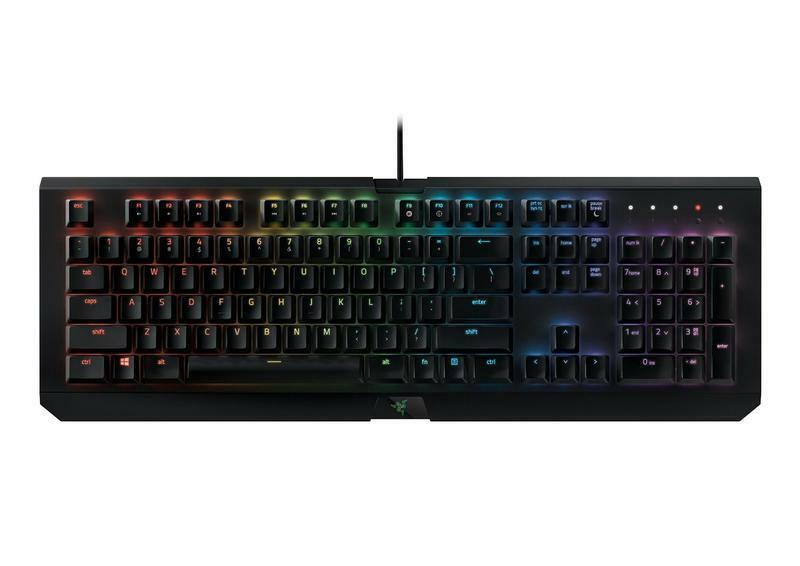 The mechanical keyboard comes with a two-year warranty and Razer’s lauded Chroma technology, allowing users to customize the keyboard backlighting with 16.8 million color options. 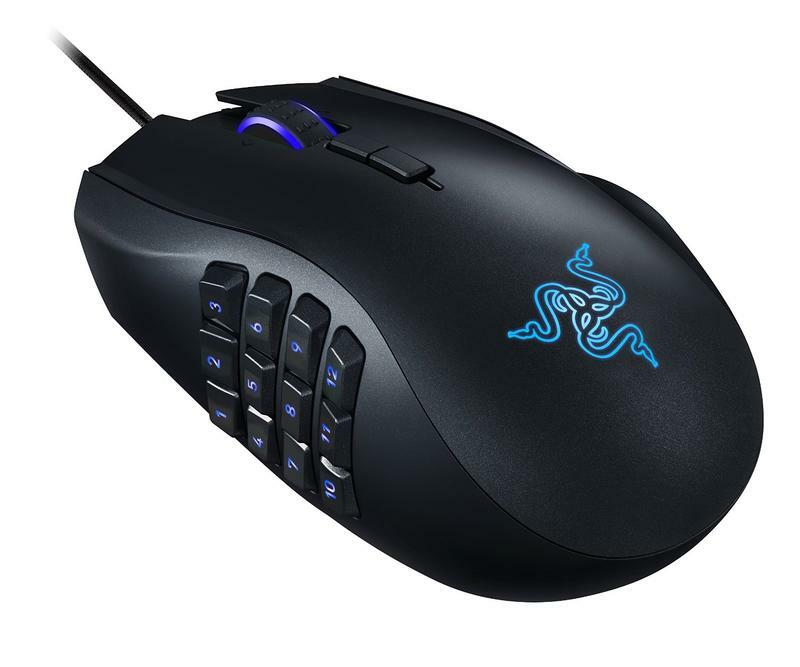 Razer’s also offering discount on the Diamondback Mouse, Kraken Chroma Headset, Naga Chroma Mouse, and more. You can see the full list of items being discounted on Black Friday below. 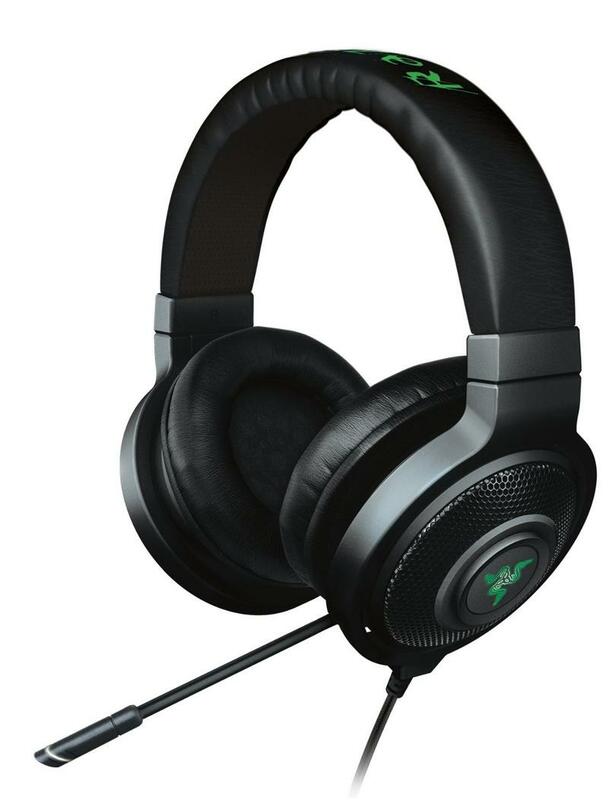 Personalized audio calibration with Razer’s powerful Synapse configuration software enabling custom setup for each game or audio program. The world’s most precise gaming mouse sensor with 16,000 DPI. 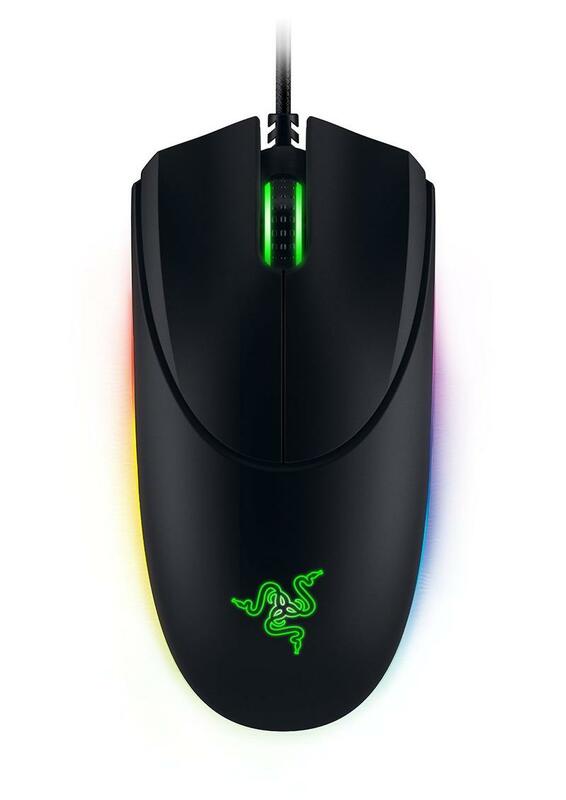 Chroma Lighting- 16.8 million color options ensure your Naga Chroma looks as good as it feels. Check out more Amazon Black Friday deals here.